Wholesale Handbags #mw-05 Assorted styles genuine leather men wallets.This is a dozen pack mixed colors. The box containing dozen wallets converts into a counter display. The wallets may differ from the ones pictured. 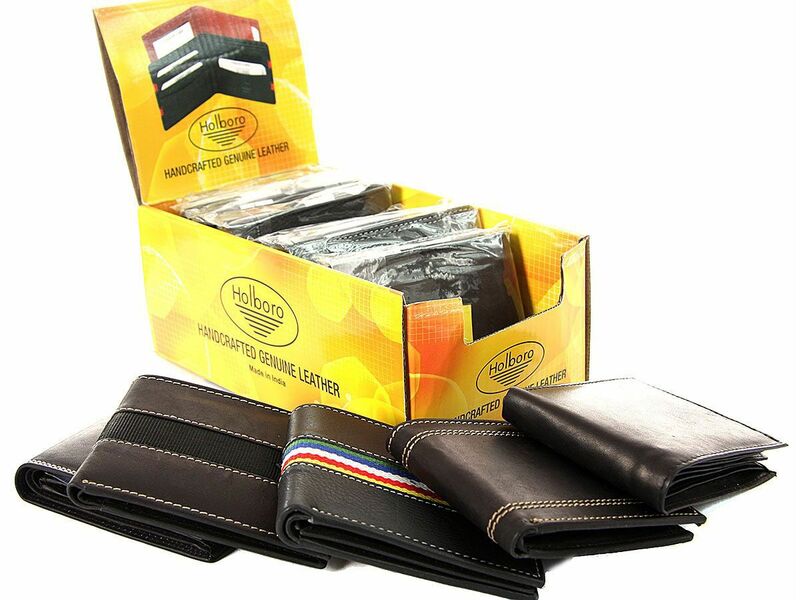 Assorted styles genuine leather men wallets.This is a dozen pack mixed colors. The box containing dozen wallets converts into a counter display. The wallets may differ from the ones pictured.